Papercutz – Papercutz is a graphic novel publisher of many popular kids graphic novels series, including Geronimo Stilton, Disney Fairies, and LEGO Ninjago. Papercutz will have a table at this year’s LIPopCon on Thursday, April 16, 2015. To learn more about Papercutz, visit their website here: www.papercutz.com. Hound Comics is a privately owned publishing company dedicated to providing top notch entertainment including several projects ranging from comic books to film. Titles include Brimstone and the Borderhounds, Summons, and The Revival. Hound Comics will have a table at this year’s LIPopCon on Thursday, April 16, 2015. 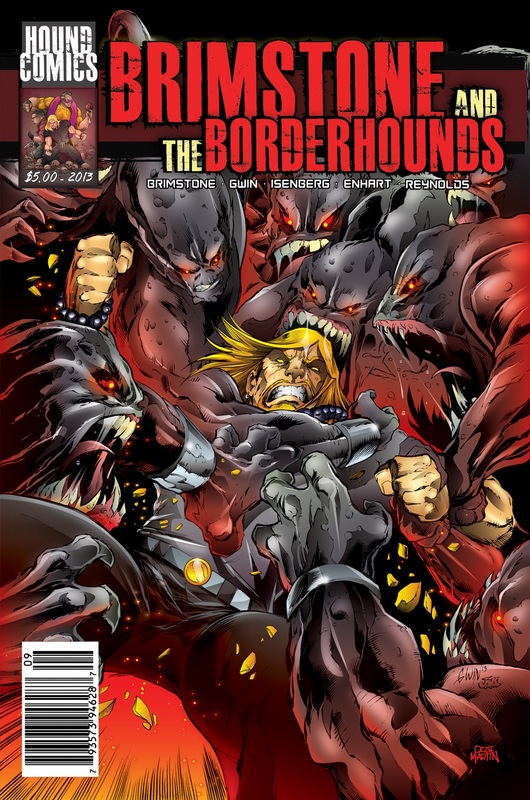 To learn more about Hound Comics, visit their website here: www.houndcomics.com. Want to promote your organization at LIPopCon 2015 this year? Then reserve a table or ad space today! By reserving a table or ad space, you will have the opportunity to connect with approximately 200 librarians, educators, and other professionals on Long Island and in the New York tri-state area at the conference, as well as hundreds of other Long Island librarians via electronic promotion. Includes 6-foot table plus registration and lunch to the conference for one person. Complimentary ad space in the LIPopCon brochure (a $100 value) is also included when you register for a table (so long as ad space remains available in the brochure). Organizations will have to design their own ads to put in the brochure. Those who purchase an ad will also be listed on the LIPopCon website and the brochure will also be uploaded onto the LIPopCon website as a PDF. 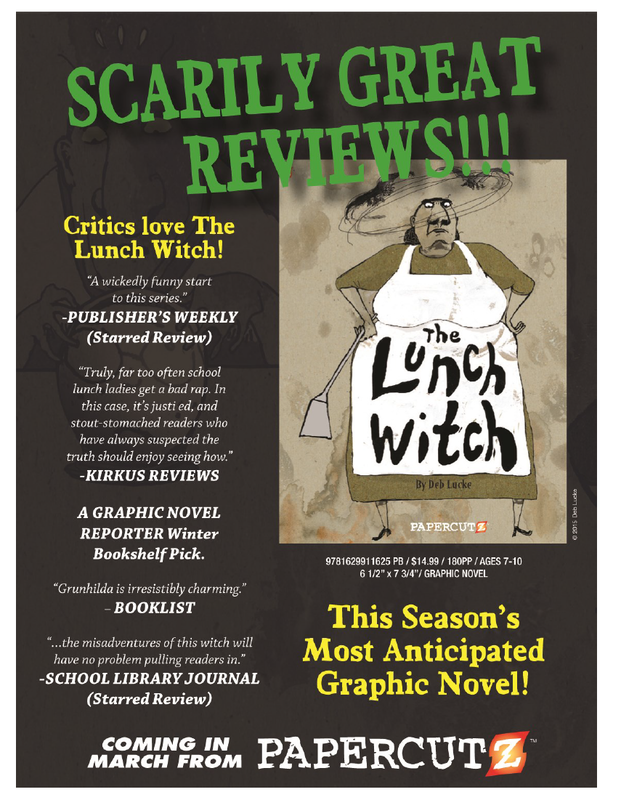 The brochure will also be distributed electronically to Long Island librarians through various library listservs, including hundreds of librarians not able to attend the conference. Organizations who purchase ads will also be promoted on LIPopCon’s Facebook page. Please contact Barbara Grace at bgrace@gardencitypl.org for more information or to reserve a table or an ad at the conference.